Find out why Inc. and Forbes magazines named Pete as one of the top business minds and entrepreneurs today in this episode of the Secrets of Success podcast with Dr. Ken Keis. His story is fascinating; at 21, he launched himself onto the national stage in a single afternoon. He shares both his victories and failures in building several businesses. Pete takes his years of experience and wisdom and has included it in his new book, Cadence: A Tale of Fast Business Growth. This is a fictional story on how to implement life and business principles. Pete explains his unique “7 Levers” approach to business and why anybody in business can benefit from these strategies. 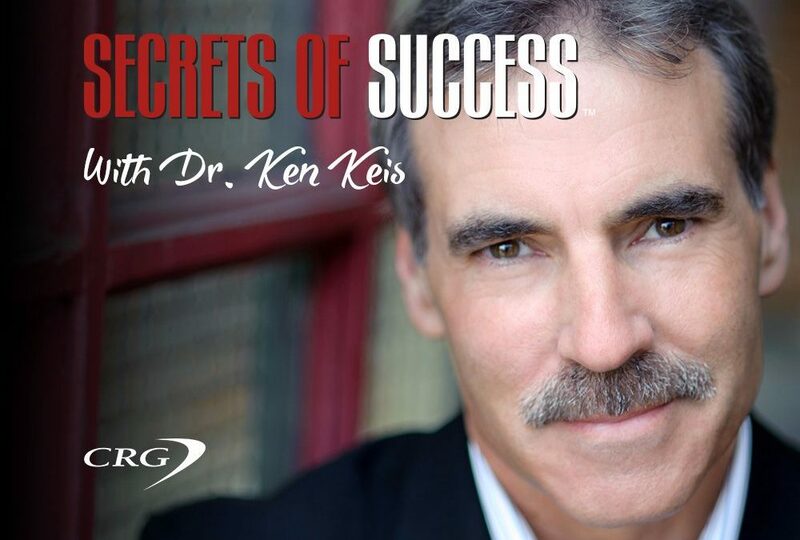 Secrets of Success is a business podcast hosted by author, speaker, and coach Dr. Ken Keis, that features interviews with entrepreneurs and experts with unique, exciting stories and insights into how they achieved their success. Listen to the podcast now: https://soundcloud.com/crgleader/success-secrets-from-the-richard-branson-of-australia.